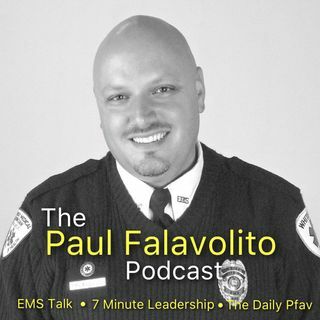 Join EMS Chief Paul Falavolito as he shares leadership tips, EMS discussions and hot topics from the world today. Episode 173 - Two big podcast announcements. Episode 172 - The Fix for Robo Calls. Episode 171 - New Podcast Show Announced. Episode 170 - More active shooter training.